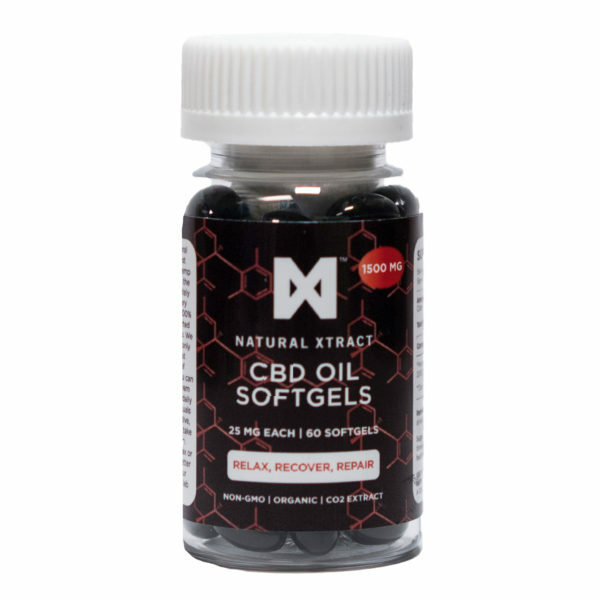 Natural Xtract CBD Softgel Capsules are completely natural supplements sourced from high CBD hemp. 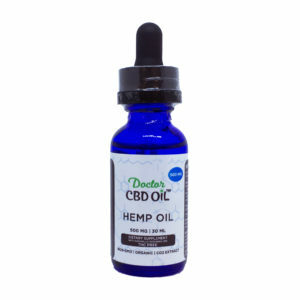 We have curated only the very best collection of CBD products widely packed with benefits in our competitively priced online store. So you can incorporate them into your own daily and dietary rituals for an alternative, contemporary take on wellbeing. Whether to relax or remedy – or both! 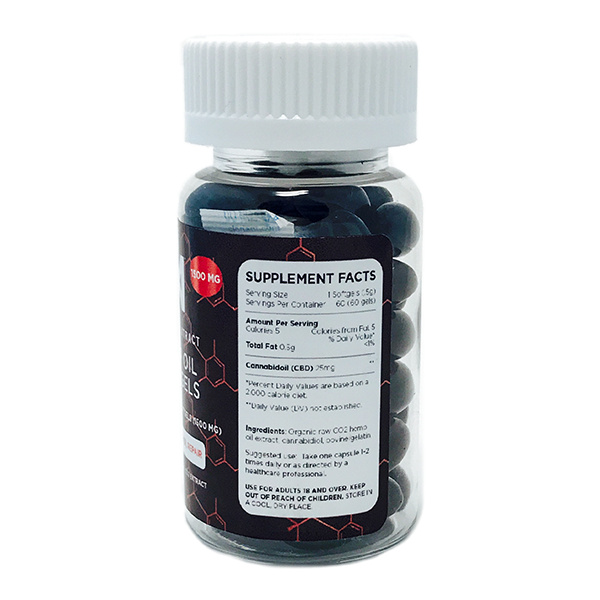 Our CBD Softgels contain 25mg of Cannabidiol full spectrum cannabinoid-rich hemp oil made with an abundance of natural terpene. Soft-gels are manufactured in an ISO and GMP certified Lab in the United States. 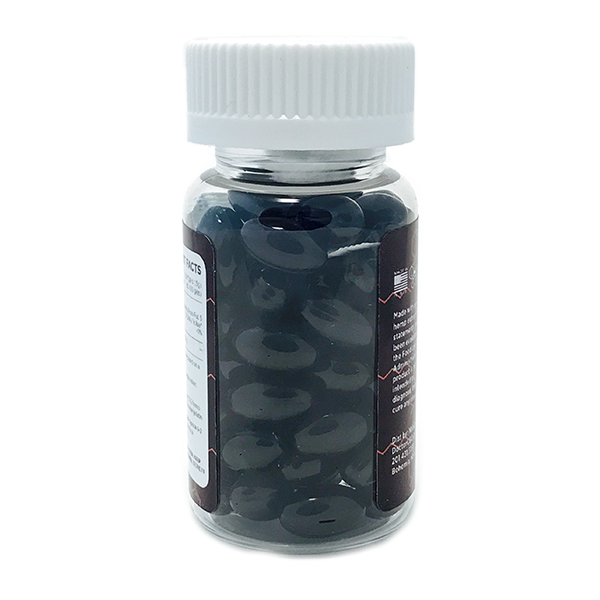 Bottle Contains 1500mg (25mg EACH CAPSULE) 60 Capsules of Cannabidiol, Lab Tested.